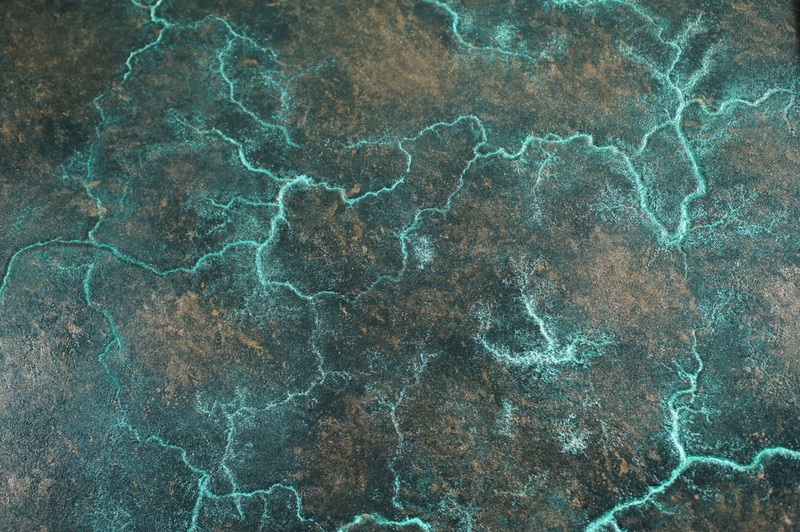 My new work uses 15,000 volts of electricity to burn Lichtenberg figures into wood burnt paintings. 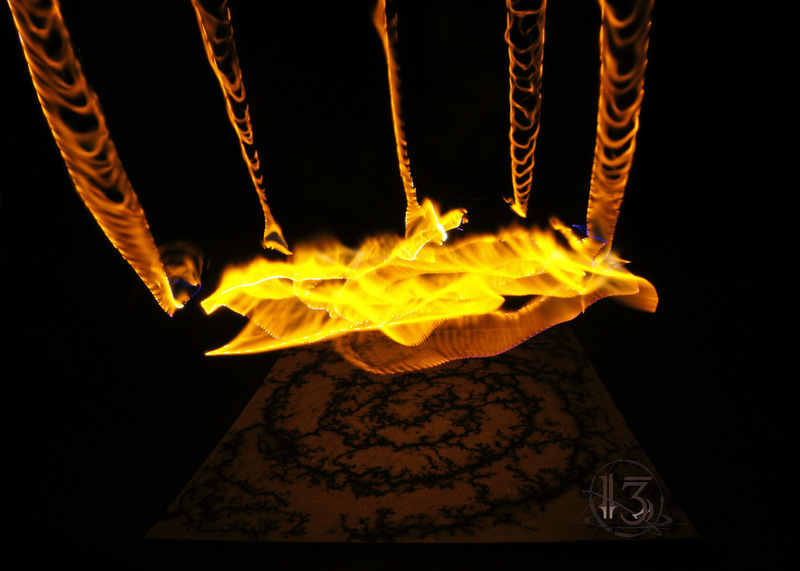 The results can be quite stunning and the act of making them is truly electric. I'm really fascinated by the idea of 'controlling' the electricity, though. And control in general for that matter. Control, it's an interesting idea, but hardly a tangible thing. You can experience it, feel it and then lose it all at the same instant. Control is as fleeting as our dreams, and this illusion of power is in a constant struggle with the billions of other autonomous (or not) lives roaming the planet. Do we each, individually, have control over said lives? Or is each opinion and opposition, every fractal and every flake, sculpted in precognition? It seems more like I am guiding it, navigating, with my will and direction, but ultimately, that little spark is going to jump and strike where it wants, out of control.. Here are two videos of the process (short/long version). Let me knew what you think or if you would like one of your own!